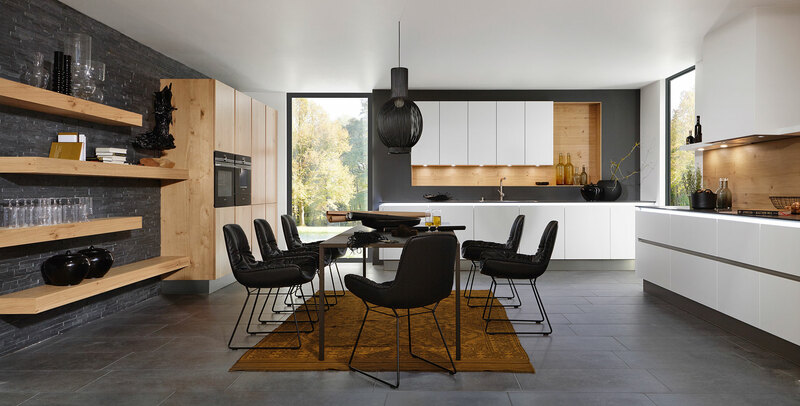 Minimal, clean lined and modern mix of gloss, matt, textured and super smooth finishes achieve an ultra modern appearance. 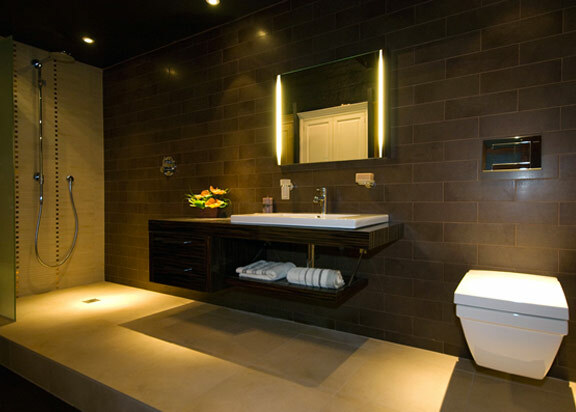 Bathroom furniture, washbasins, toilets, shower trays, bathtubs and accessories, all of the highest quality. Innovative and creative design from minimal fitted wardrobes to luxurious built in bedroom furniture with adjoining dressing rooms. J2 Design Concepts is at the forefront of innovation and quality designing, supplying and installing kitchens, bathrooms and bedrooms. 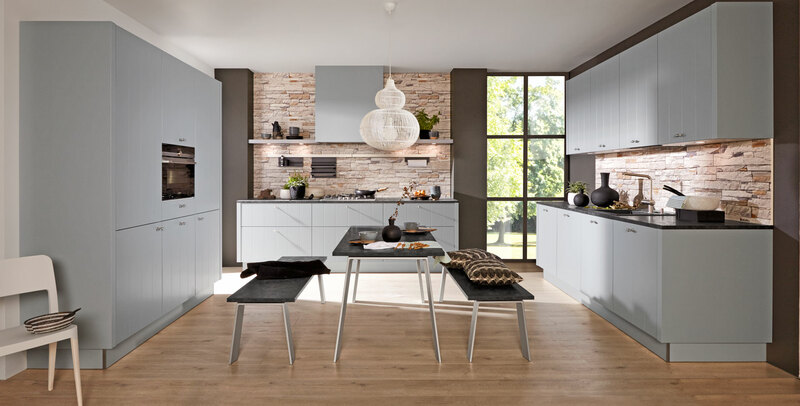 We have had a long association with German kitchen manufacturers Nolte and are proud to be Neff Master Partners. Over recent years, following requests from an extensive list of satisfied customers, our design expertise has diversified into other areas of the home and in our Horwich showroom, on the outskirts of Bolton, Pelipal bathroom furniture and bedroom products can be viewed. We are a forward thinking company providing bespoke designs and quality furniture with highly skilled trades and project management expertise. 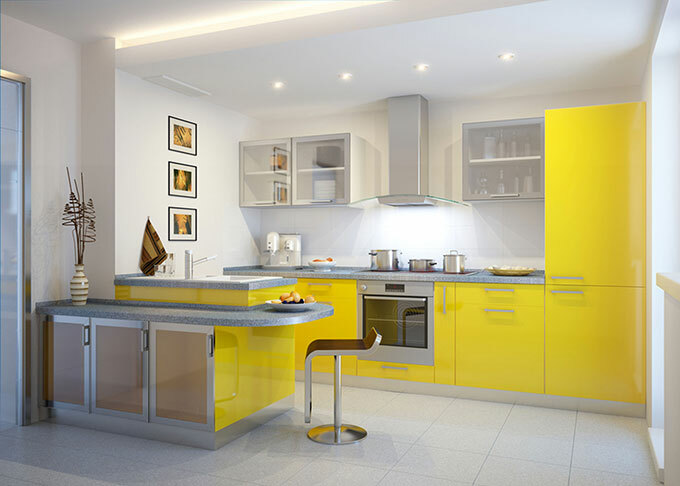 Be it your kitchen, bathroom or bedroom it always remains our goal to create a unique room or space designed to meet your lifestyle and practical needs.